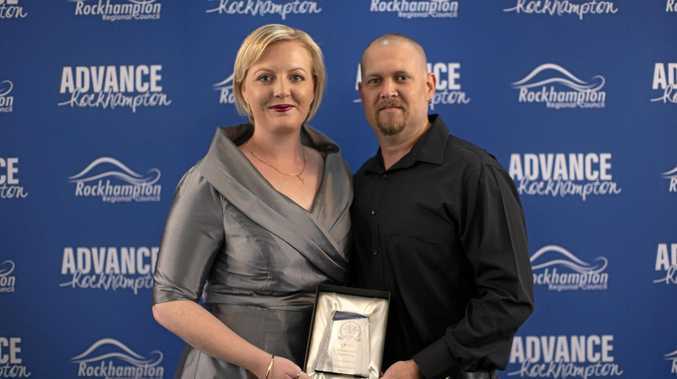 AN EASY to use website, an apprentice encouraged to learn and staff urged to not "just be a mechanic" are the key elements that lead to Johnson's 4WD Repair Shop winning Best in Business. With more than 20 years' experience in the industry, owner and operator Nathan Johnson understands what 4WD owners need and is passing on his knowledge and skills to the business's apprentice. Johnson's employs apprentice Josh Kerr and trade assistant Luke Gold-reis. 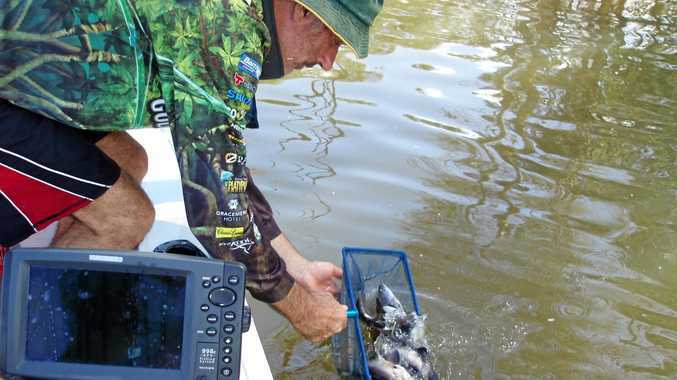 "Our apprentice attends training at TAFE one day per week on most weeks," Mr Johnson said. "Ongoing and on the spot mentoring and coaching is provided to workshop employees including customer service, professional appearance, how to conduct ones self and sales techniques to name a few. He said he and his wife Nyree were passionate about providing the skills in a range of areas for their staff. "Our aim is for our employees to interact with our customers in a respectful, honest, reliable, knowledgeable and well presented fashion," Mr Johnson said. "To have the confidence to speak with customers and then work on their cars. Not simply to be just a mechanic." Johnson's 4WD Repair Shop not only took out the Best in Business of 2018 at last night's award ceremony at Korte's Resort, they also took out the Wheels, Auto and Marine category. More than 200 of the region's best in business dressed up for a night of celebration. The awards attracted 459 nominations with thousands of votes received during the 12 week period the awards were opened. Rockhampton Regional Council Mayor Margaret Strelow said the awards were an opportunity to showcase the region's "strong business community" and to "celebrate the people who are the driving force behind the most successful businesses".